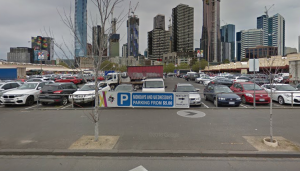 Melbourne’s Queen Victoria Market has increased its parking rate mid-season, leaving many mid-week market-goers forking out nearly double the fare. The market now charges patrons a $15 flat rate to park on-site for the Winter Night Market, which used to cost drivers $4 an hour earlier in the season. While the new rate benefits people who stay at the market for more than three hours, those that average two hours are paying nearly double the money. The car park has space for 720 cars and reaches capacity most Wednesday nights during the summer and winter night markets. 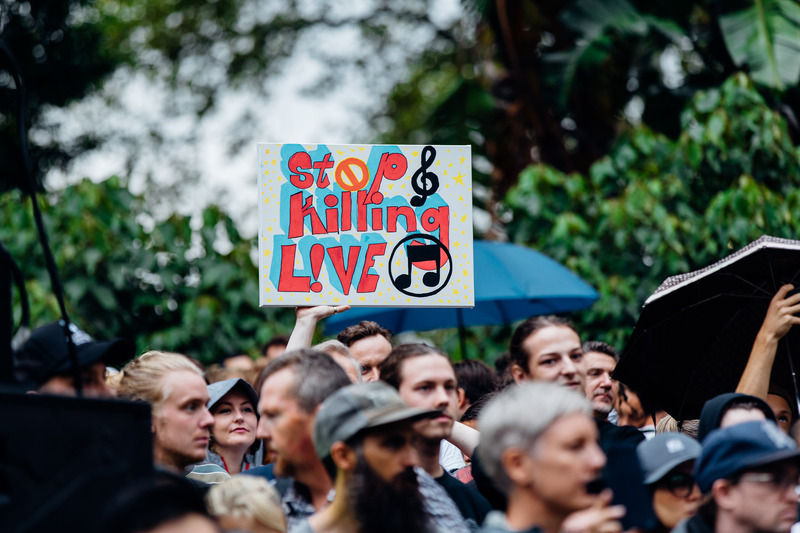 Meaning, the car park now brings in nearly $11,000 a night, regardless of how long patrons stay at the venue. Queen Victoria Market Executive Chair Paul Guerra says the new parking rate “is consistent with the rates of other public car parks in the area”. However, student Gemma Marshall was still disappointed to pay nearly double the fare during her most recent trip to the market. “I have been twice before to the market this year and have not once paid nearly as much as that amount… [I paid] maybe $8. A bit of a joke I say, you spend enough inside the place,” she said. 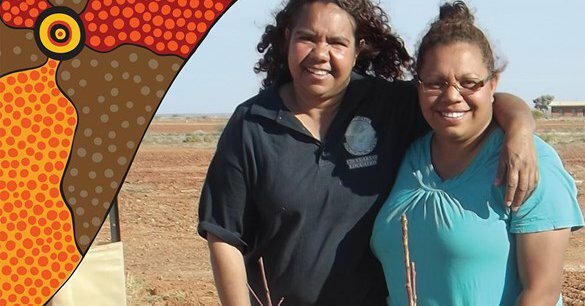 A banner outside the car park still advertised parking from $4 on Wednesday and Friday nights when Ms Marshall attended the market on 16 August. Google street view, captured in October 2016, show where QVM parking rates are advertised. But although she only stayed a couple of hours, the pay station charged $15. “I went with a friend in two separate cars. 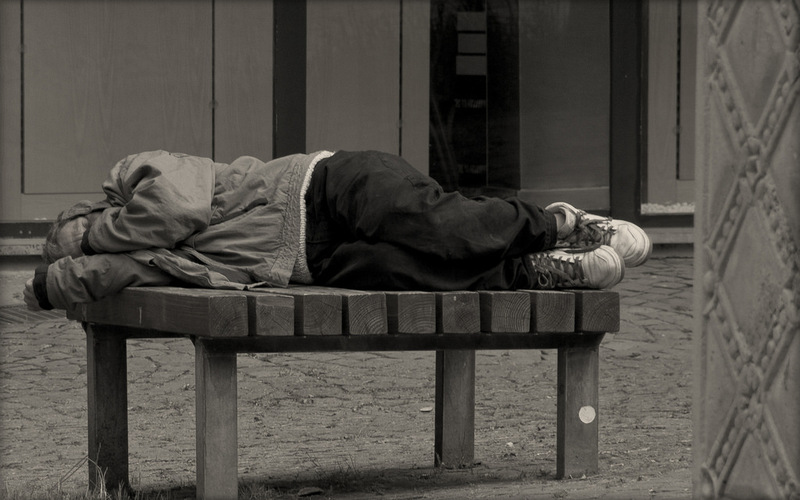 If I knew it was $15 I would have carpooled,” she said. A worker monitoring the automatic pay station informed Ms Marshall that the rate had increased a few weeks earlier. Ms Marshall says the worker also agreed the price increase was sneaky. Queen Victoria Market Pty Ltd holds the licence to operate the on-site parking at the market and Care Park is contracted to be the on-site manager. Care Park, Queen Victoria Market and the Night Market, all advertise different parking rates on their websites. Only one reflects the correct amount patrons are expected to pay when parking at the Winter Night Market on Wednesday nights. 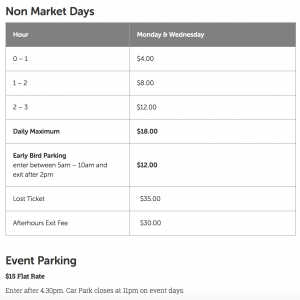 The Care Park website currently has parking listed as a $10 flat rate for the Night Market and suggests parking on other market days costs $5 an hour, with the first hour being free. Queen Victoria Market parking rates listed on the Care Park website. The Queen Victoria Market website suggests Wednesdays are considered non-market days and parking costs $4 an hour. Event Parking is listed at the bottom of the page as a $15 flat rate, but there is no mention of the Winter Night Market. 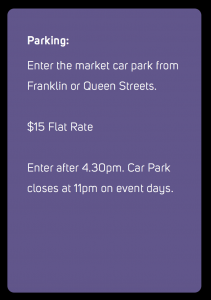 Parking Rates listed on the Queen Victoria Market website. The Night Market website, however, lists the correct $15 flat rate. 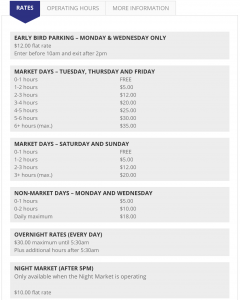 Parking rates listed on the Winter Night Market website. 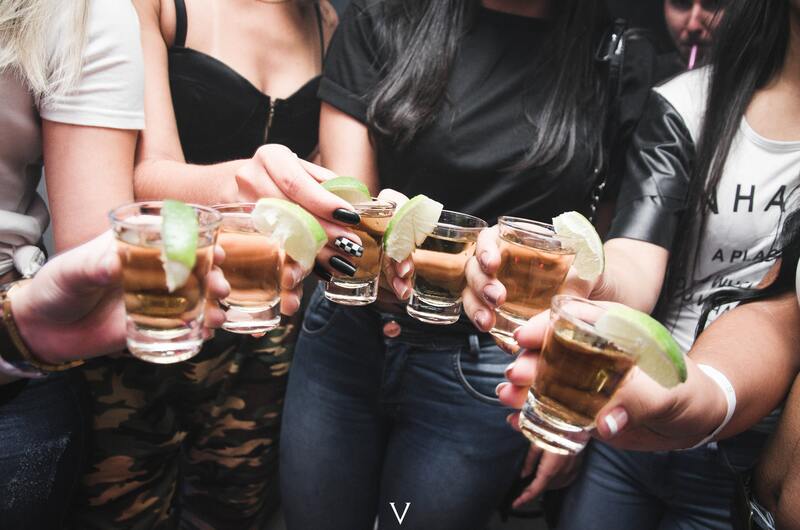 Ms Marshall and her friends say they were mislead by the rates shown on the official Queen Victoria Market website. 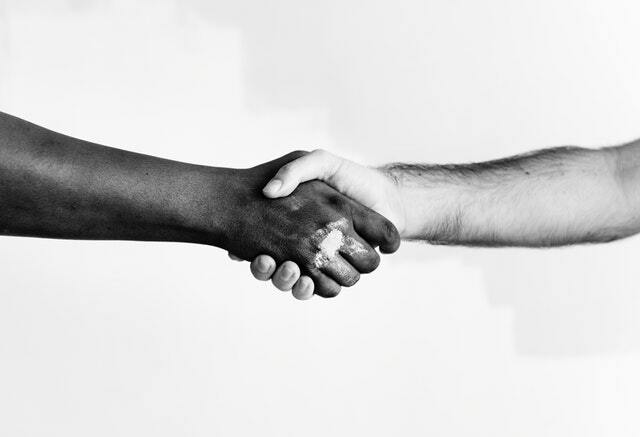 But they were given no evidence of payment, making it difficult to dispute the fare. Tickets printed at the ‘auto pay’ station are inserted into a reader at the exit in order to lift the boom gates. “I had no choice but to pay the fare because I would have been trapped in otherwise, it was my only way out,” she said. 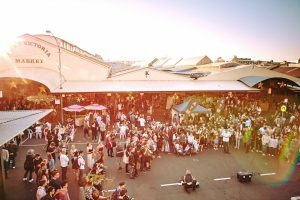 Queen Victoria Market were unable to provide the date from which the $15 flat rate began, but it is likely to have came in mid to late July this year. 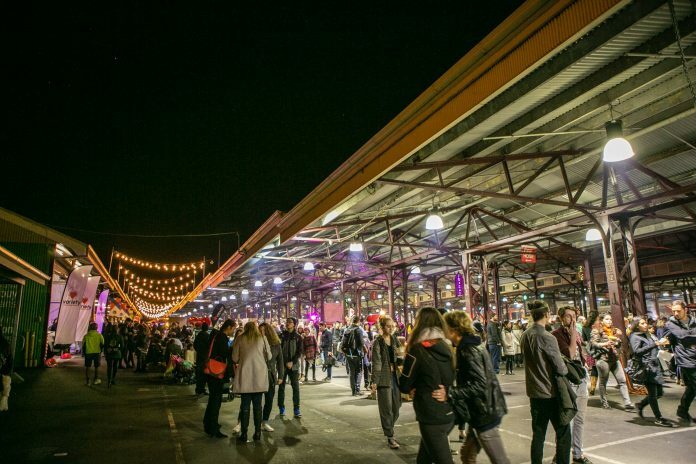 The Winter Night Market is open every Wednesday night from the 7 June to 4 October. The Summer Night Market is also on Wednesday nights, and is expected to start in November. Listen to what other students thought of the new $15 parking rate below.